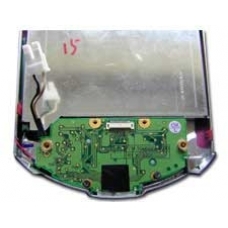 If your iPAQ will not sync because the connector has become damaged or the quick launch buttons are not working anymore, you might have just broken the battery on off switch, the odds are you need a new switchboard fitting. Our professional repair service will fully replace your switchboard with a brand new Compaq part. Complete switch board includes the on/off power switch, reset switch and sync connector. If you are having sync problems..